Shop Online & Skip the Line This Holiday Season! 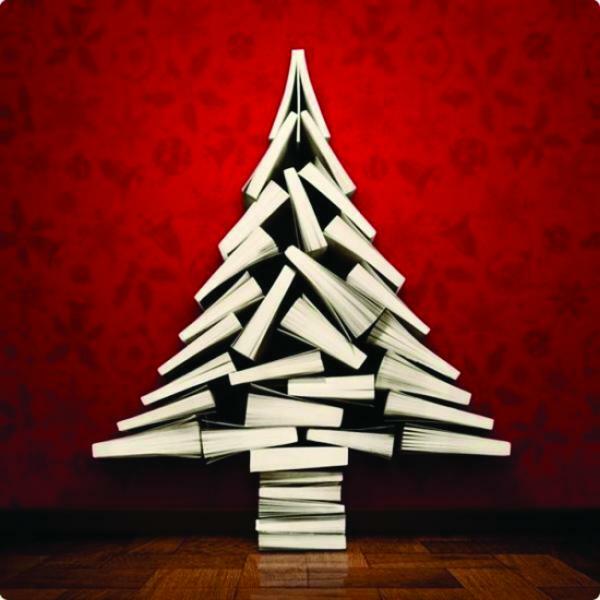 For this holiday season, Greenlight Bookstore is making it easier than ever to shop at your neighborhood bookstore: purchase your books online and skip the line when you pick up at the store! 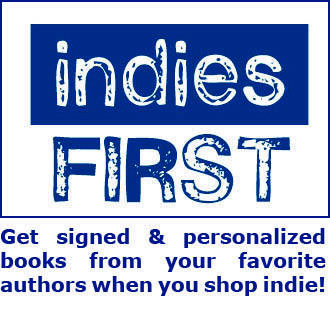 Start by shopping online at greenlightbookstore.com -- search for any book in print, or browse our Staff Picks, Signed Copies, and Holiday Picks for great suggestions. Our ecommerce team will put your order together, and contact you when it's ready to pick up. You can then visit the bookstore during our regular business hours, and let any bookseller know you're picking up a paid web order -- no need to wait in line at the register! We'll pull your order for you and you'll be on your way. No shipping costs, and no waiting in line: that's something only your neighborhood bookstore can provide. Feel free to contact us with any questions, and happy holidays! Please don't stop in to pick up your order until you have received email confirmation that your order is complete and ready to pick up (not processing). "Pay in store" web orders will still need to wait in line to check out. Some deadlines apply to special orders placed online for arrival by December 24; see our Holiday Ordering & Shipping Deadlines page for details.